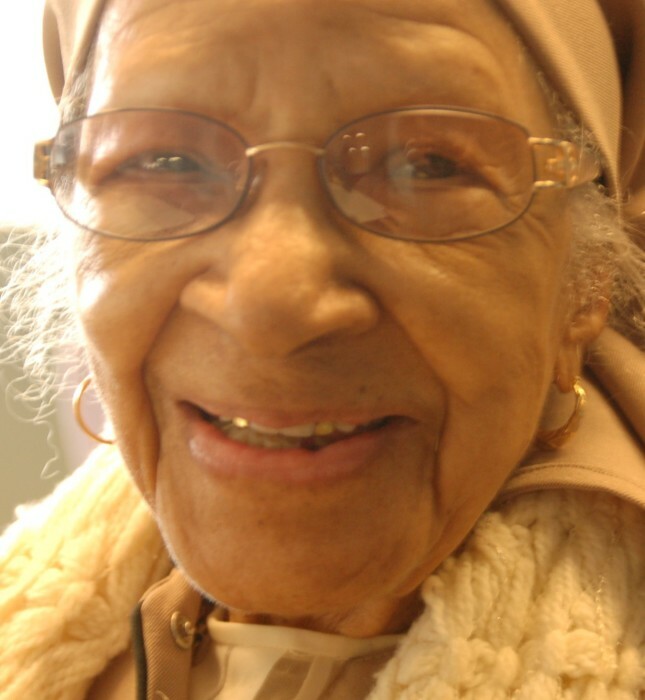 Daisy Muhammad 109 passed away on January 24, 2019, at home surrounded by loved ones. A prayer service will take place on Friday, February 1, 2019, at Robbins Brothers Funeral Home, 204 S Fair Ave, Benton Harbor, MI 49022 at 11:00 am, Internment will be held at North Shore Memory Garden following service. Daisy Helena Muhammad, a faithful follower of the teachings of the Most Honorable Elijah Muhammad departed this life and returned to Allah on January 24th, 2019 at 5:00 a.m. Born Daisy Helena Bland on October 20th, 1909 in Paducah Kentucky to Archie and Ammie Bland. Helena left her hometown of Paducah with her two sisters, Etta, and Marie in their late teens. They traveled to St. Louis, Mo. where they lived during its heyday. Helena later moved to Cleveland Ohio where she met and was united in Holy Matrimony to Clarence Williams in 1947. He preceded her in death in 1971. They enjoyed 23 years of marriage. 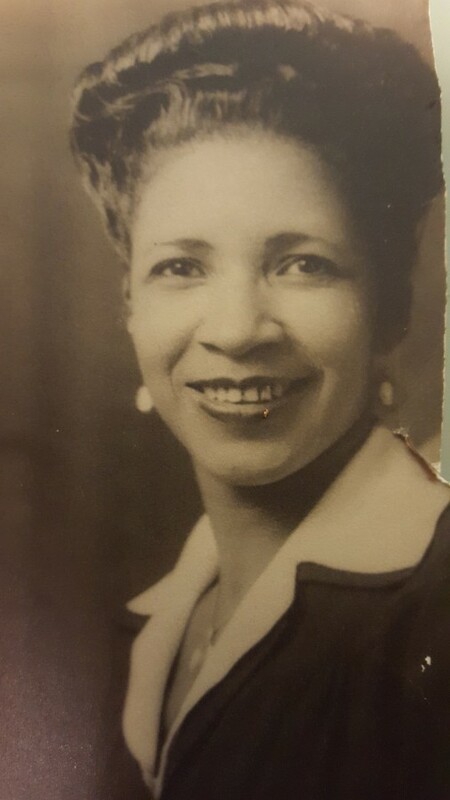 She became a Licensed managing Cosmetologist in 1952 and had a successful business in Cleveland before moving to Benton Harbor Michigan in 1960. She also obtained her real estate and Broker licenses and began selling real estate in the Benton Harbor Area. Helena found her spiritual path in the Nation Of Islam and she accepted Islam under the teachings of the Most Honorable Elijah Muhammad and became a registered member, receiving her “X” IN 1965. She was a champion of the Messenger’s teachings and a servant of God. Helena had no children of her own, but she was a loving and devoted aunt to all her nieces and nephews. She will be sincerely missed. Helena leaves to cherish her loving memory her nephews: Robert (Barbara)Finch of Benton Harbor Mich. David (Dorothy)Carnegie of Elmhurst IL Robert (Angie) Finch II of Houston; David J. Carnegie II of Lansing Mich. Robert Finch III Of Connecticut and Christopher Finch of Richmond VA. Nieces: Renee Johnson of St. Louis MO. Irene(Jill)Mayes of Toledo OH. Martha Grubbs and Julia Grubbs of Paducah KY. Mary Mack of Paducah KY. Along with a host of great-great-grand nieces and nephews. She was proceeded in death by three brothers; sisters: Grace Paschall, Etta Carnegie, and Marie Collins. Niece: Truller Finch; Nephews William Finch, Maurice Bland and great-nephew Jeffrey Finch.